In preparation for Weslaco’s 100th birthday, city crews plan to unearth a 24-year-old time capsule next month. In 1994, parks and recreation department workers buried the time capsule on the grounds of the Port Doss Building, the city’s old library, located at 515 S. Kansas Road. The about 5-foot long concrete box will be dug up on Wednesday, Dec. 5. It will be opened on Monday, Dec. 10, at the Weslaco Museum of Local History and Cultural Art as part of the Weslaco Centennial kickoff celebration. The city plans to close 5th Street from Texas Boulevard to South Missouri Avenue during the event. “For me, it’s Christmas coming a little early,” said the museum’s executive director Sara Walker, adding it’s unclear what may be inside the capsule. 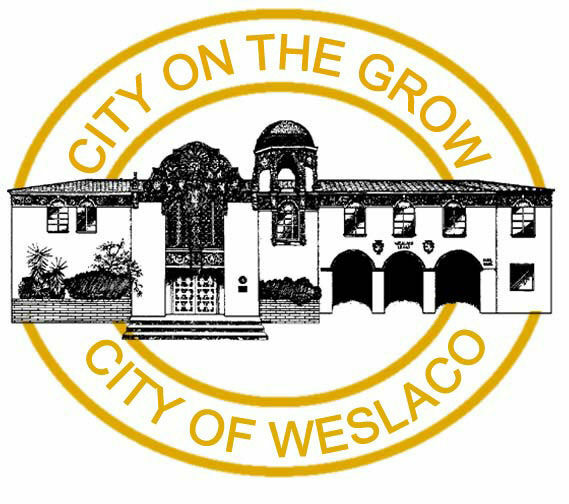 To celebrate the establishment of Weslaco, named after the W.E. Stewart Land Company, a “birthday bash” will be held next year, on the city’s 100th birthday. In 1919, Ed C. Couch and R.L. Reeves hired a civil engineer to survey land in what’s now Weslaco. Lots were then sold to settlers beginning on Dec. 8, 1919, for $50 to $400, according to information provided by the Weslaco centennial committee. The city will install Weslaco 100th Celebration banners on its main thoroughfare, Texas Boulevard, beginning in January. Historical contents inside the time capsule will be displayed beginning Jan. 8.